The world’s wealthiest people have become more than $1 trillion richer this year, earning four times more than in 2016, data collected by Bloomberg revealed. Chinese billionaires gained the most. In 2017, there was a 23 percent increase on the Bloomberg Billionaires Index, which ranks the world’s top 500 moneybags on a daily basis, the agency said. A total of 440 billionaires on the list were able to increase their net worth last year, jointly making an astounding $1.05 trillion. 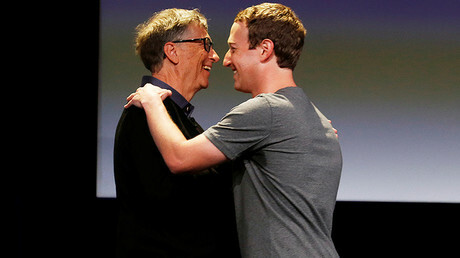 Is it true that only progressive billionaires can save humanity? The combined wealth of those in the Top 500 went up from $4.4 trillion to $5.3 trillion between December 27, 2016 and December 26, 2017. 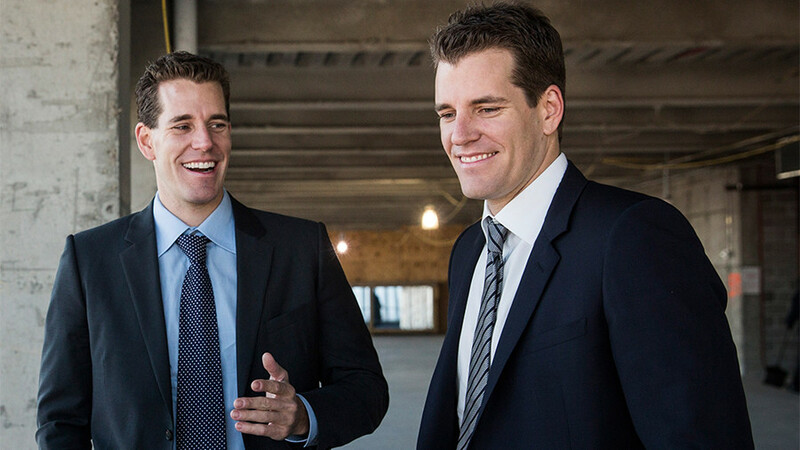 The main source of the gains was the activities of the billionaires on the stock market. 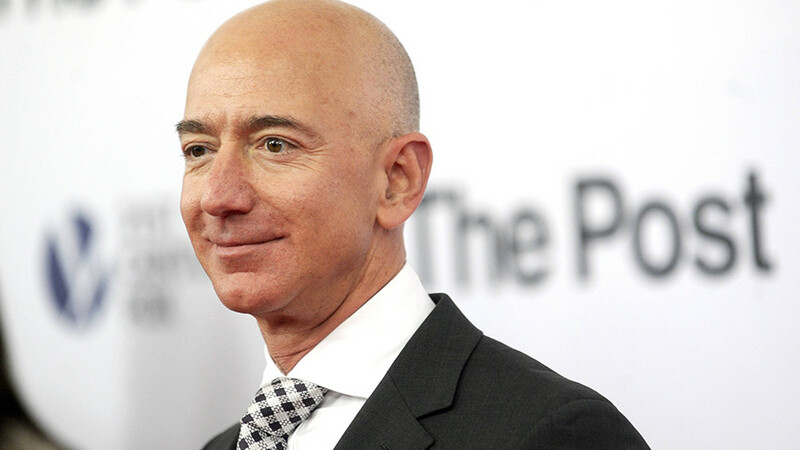 There’s been a change at the top of the index, with Bill Gates, who has been the world’s richest man since 2013, being replaced by Jeff Bezos of Amazon. 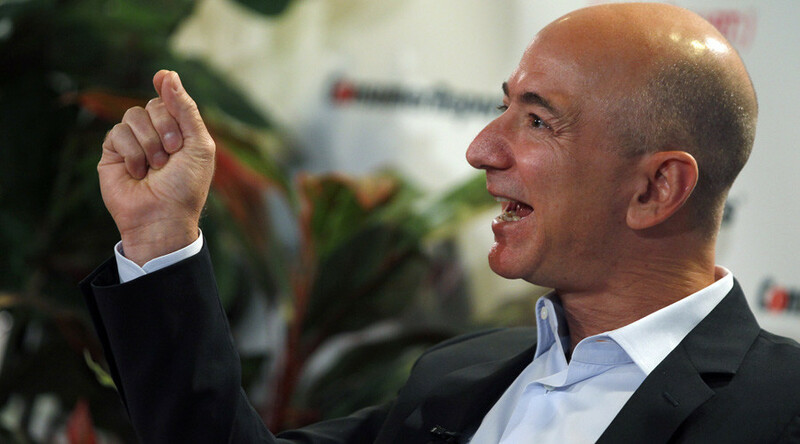 Bezos was the top earner in the last 365 days, adding $34.2 billion to his account. 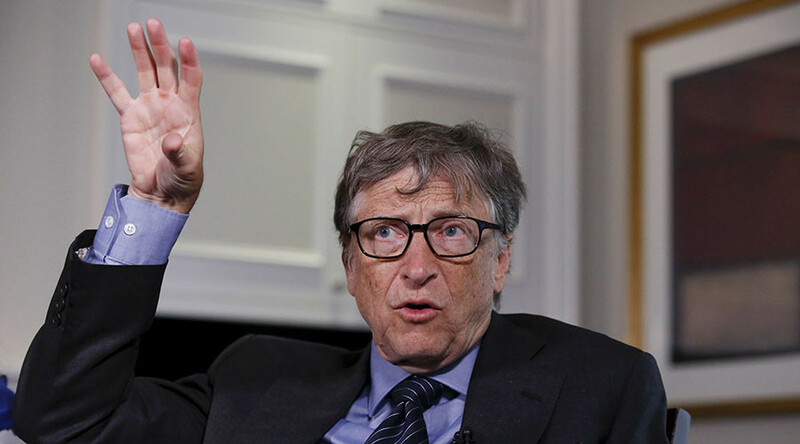 He currently has assets worth $99.6 billion, surpassing Gates by $8.3 billion. All in all, the tech sector saw the largest increase (35 percent) in the ranking compared to other industries, with 57 listed technology moguls earning $262 billion. Facebook co-founder, Mark Zuckerberg, was fifth placed on the list, and had the fourth-largest US dollar increase, increasing his wealth by 45 percent, or $22.6 billion. The US maintained the largest representation on the list, with 159 billionaires, who earned $315 billion to jointly possess $2 trillion. However, it was the 38 Chinese tycoons who gained the most in 2017 as their wealth increased by 65 percent or $177 billion. They’re followed by Indian billionaires, who became 43 percent richer. The 27 Russian fat cats were also on the rise last year, despite the US and EU sanctions. 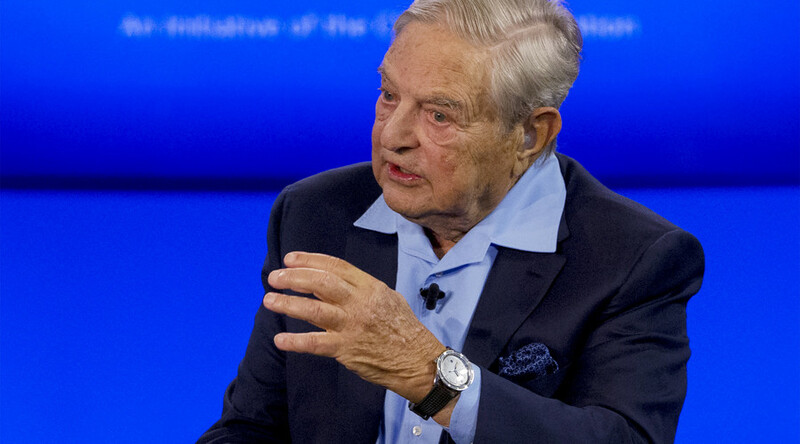 They’ve gained $29 billion and now have more money in their possession ($275 billion) than before restrictions were imposed on the country over Russia’s reunion with Crimea in 2014 and the Ukrainian conflict, Bloomberg said. Meanwhile, 58 billionaires on the Top 500 billionaires suffered losses this year, with their combined wealth shrinking by $46 billion. 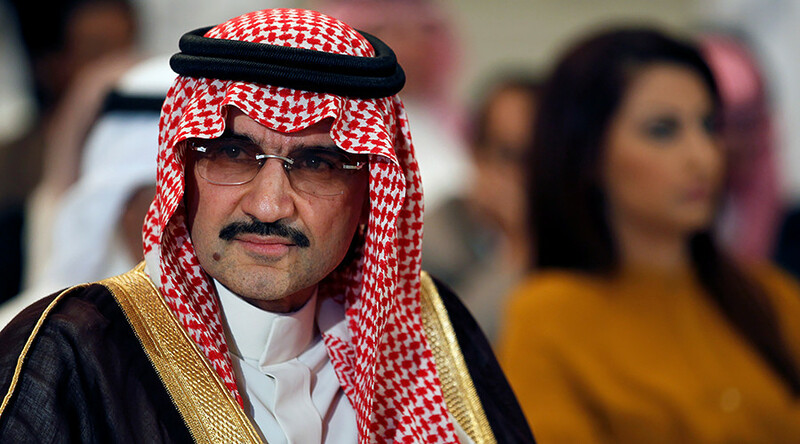 One of the losers was Saudi Arabia’s richest man, Prince Alwaleed Bin Talal, who currently has $17.8 billion after an arrest as part of Crown Prince Mohammed bin Salman’s anti-corruption crackdown cost him $1.9 billion.